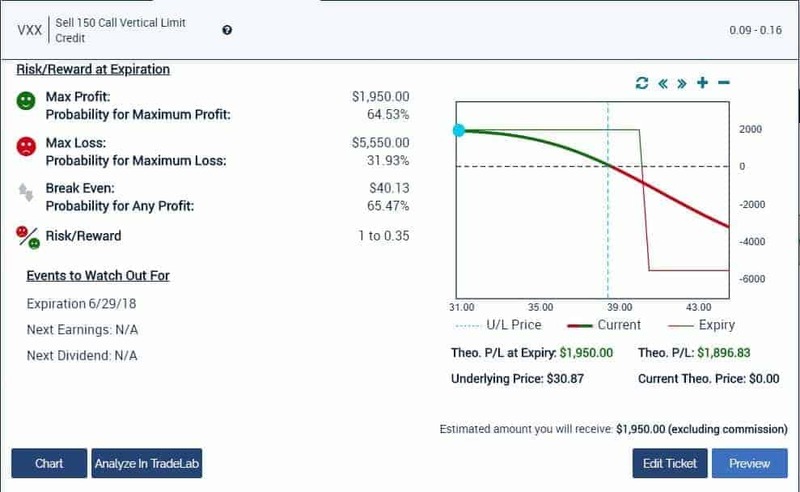 We had a GREAT week last week with our AMZN weekly spread and XLE iron condor hitting just north of $7,000 in profit on LIMITED risk. I opened the doors today to potential new members from some of our strategic partners. 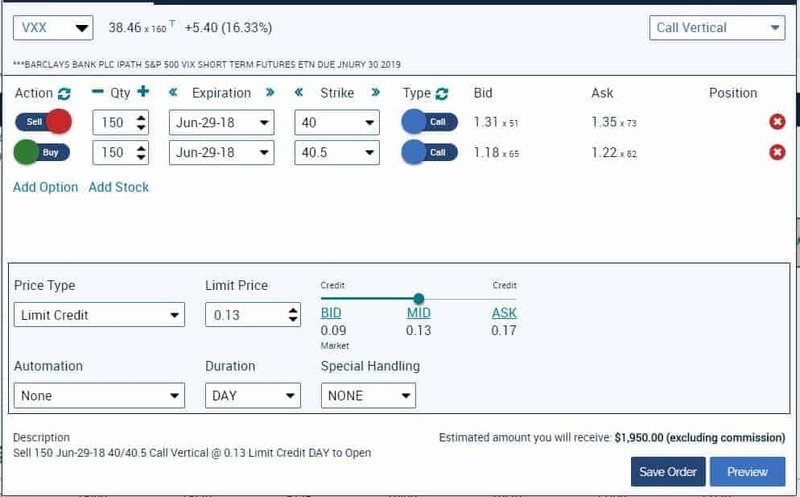 If this was your first session make sure you follow this link to take a 2 week test flight into our Weekly Options & Primary Live Trade Brief service for only $38. Today I looked to get SHORT volatility after the market rolled over/volatility spiked on…you guessed it…’renewed trade war fears’… If you didn’t get a chance to attend or missed something please watch the replay at the bottom of the page.